I’m obsessed with weddings! Every year I look forward to friends or family tying the knot. I get so excited to check the mail and see what color scheme and venue the invitation will reveal. 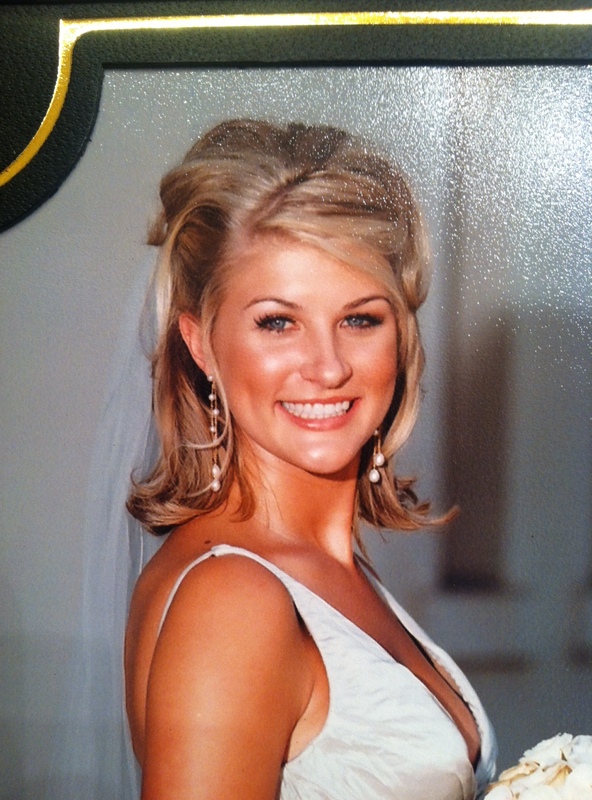 Maybe its the love, the details, that inner glow of a blushing bride, or a bit of nostalgia [I’ll be celebrating 9 years of marriage this year! ((sigh))], I love ‘em. If you’re just dreaming up that perfect day, or recently engaged and planning your entire wedding around what you’ve found on Pinterest, it is important to remember the beauty related details. Let’s be real, it’s the biggest day of your life! You will care more about how that lip combo looks than any other moment in time. All eyes will be on you. 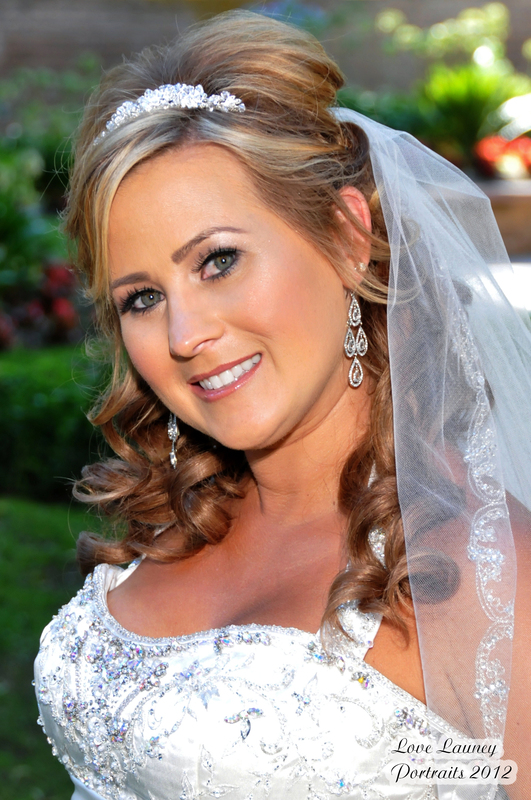 The way you style your makeup for the big day is very important to your overall bridal look. Keep in mind, wedding makeup falls between your everyday casual look and more dramatic evening makeup; in terms of color, style, and intensity. Except, if you’re going for a themed wedding; then you will need to style your makeup accordingly. Makeup will highlight your best features and bring out the hidden beauty in your face. It will also turn you into that blushing bride we all want to see and you’ve always dreamed of being. + Hire professionals: for both makeup and hair. Trust me! Even if you’re going for an au naturel look, you will still be wearing a significant amount of makeup that is beneficial for photos and will last all day. + Setup trial-runs: Super important so there are no surprises and you get the exact style/look you want. Have realistic expectations; but don’t be afraid to speak up. At the end of the day, the professional you hired wants you to be happy with their work too. +Moisturize,Moisturize, and then moisturize again: Sometimes planning a wedding can cause anxiety/stress that can wreak havoc on our skin. Of course, its easier to say don’t stress, but let’s be real here. So extra moisturizer will make your skin prepped and ready for a flawless makeup application. +Have day old hair (or more depending on hair type): Even I, with crazy grease-monkey hair, withheld from washing the day of. Every hairstylist I know recommends this and actually prefers dirtier hair; it’s easier to style. If you’re concerned about oil, use a good dry shampoo [UNITE 7 Seconds Dry is a good choice]. +Wear False Lashes: A must! Seriously, don’t be scared. They look incredible in person and can do wonders in photos. I prefer strip lashes, but have seen individual lashes done beautifully too. +Spray tan well before: Naturally, you will want to look like a bronzed goddess. So a good spray tan will do the trick. Doing it 2-3 days beforehand will allow the extra bronzer and that nasty smell fade into a sun-kissed glow. Don’t forget to exfoliate like a maniac right before though. +Wear waterproof/Smudge-proof Mascara (even with lashes on) & Stay-proof Foundation: A few tears are bound to happen. It can be a very emotional day[!! ]-so it’s best to be prepared. Wearing a good smudgeproof or waterproof mascara (find the one I recommend here) will ensure everything stays in its proper place. Also, setting your stayproof foundation with a translucent or mineralized powder is an essential technique. + Do anything Cray! Seriously, its not the time to experiment. The main goal is to look like yourself, only more stunning. So no cutting, coloring, or any other potentially disastrous change you might be considering. +No random facial treatment(s): it may sound like a fab idea, but don’t even think about it. Start any facial treatment program at the very minimum, 3 months before. You want to give your skin time to recover. Plus to make sure your skin doesn’t have a bad reaction. Could you imagine developing a rash? It can happen people. 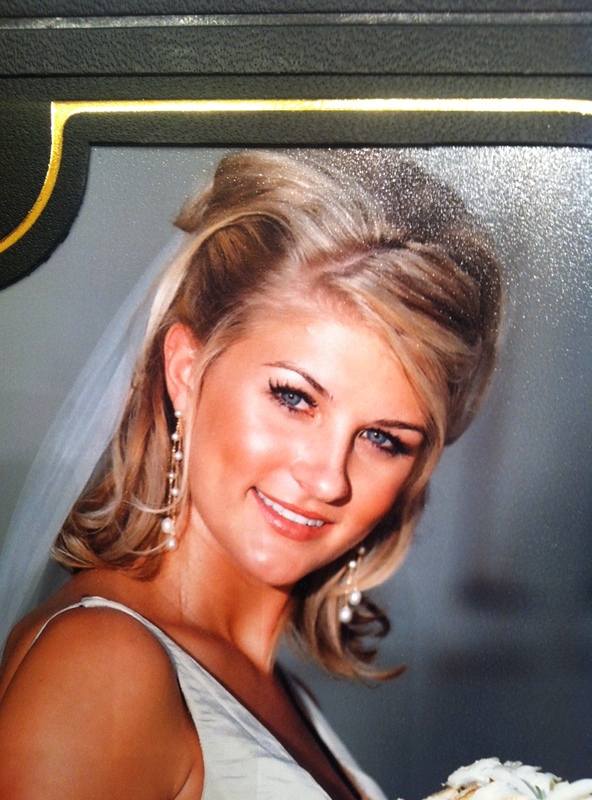 My beautiful friend, Kim at her wedding last year. Even if you hire a professional, these are important items to have with you. Lip combo of choice: liner, lipstick, and gloss for touch ups. A new mascara: no one likes old clumpy mascara. Plus, I’m a freak about my own personal mascara that no one else has ever used-even if your MUA uses disposable mascara wands. Lash Curler: Shu Uemura is the best! Blot powder/blot sheets: MAC makes both and they work wonders for oil control. Fashion tape: You never no if a dress mishap will occur. Bobbi Pins: I never leave home without a few in my purse. Loved the look we went with! Get as much sleep as possible the night before! There is a real meaning behind beauty rest. Exfoliate lips by scrubbing them in a circular motion with an old toothbrush. Apply a lip balm. Viola! Luscious, soft, fresh lips. Eat! No one wants to see a bride faint. Make sure to have some protein and a good carb, like oatmeal, to sustain you. I die over her look! Absolutely timeless. Any tips/tricks I missed? Please share yours! I would love to hear.